Why not call us for some advice? 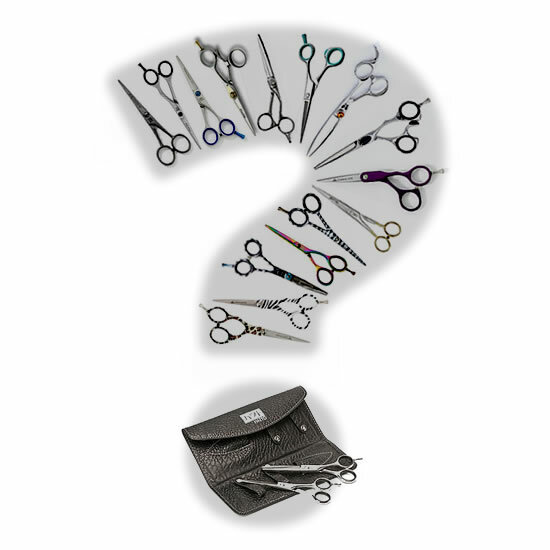 Our experienced team are happy to offer you help and information any of the scissors and razors or other products in our large range. The above delivery charges exclude VAT which will be added at 20% where applicable. Scissors and thinning scissors made from forged high quality carbon steel and finished to the Kyoto high standards. Forged clam blades for precision cutting on the scissors and a 40 teeth thinning scissor. Kit also includes YS Park cutting comb, 2 YS Park alu clips and handy tool roll. Cutting Scissors available in 5 inch, 5.5 inch, 6 inch and 6.5 inch.